On the road to Rio…The Shaklee Pure Performance Team is an amazing group of world-class athletes who have been hand-picked from a variety of highly competitive sports. They represent our long-time commitment to creating 100% safe, pure, and effective nutrition that gives athletes the healthy edge they need to win at the highest levels of competition. These elite athletes have the most stringent anti-doping regulations in sports, so what they put into their bodies is critically important to them. To ensure they’re not only getting the performance and efficacy they need to compete, but also guaranteed quality and purity, these top athletes—who have already won a combined 120 gold, silver and bronze medals at the Summer and Winter Games—all choose to use Shaklee. To find out more about and follow the Shaklee athletes who will be in the Olympic Games in Rio this summer, visit: http://athletes.shaklee.com/. Each month we are having a Facebook Party! And there will be a special raffle winner of a valuable Shaklee product at the end just for participating in the online event! For July, tune in for our top 1o tips about summer time fun, sun, and safety from the comfort of your own home. 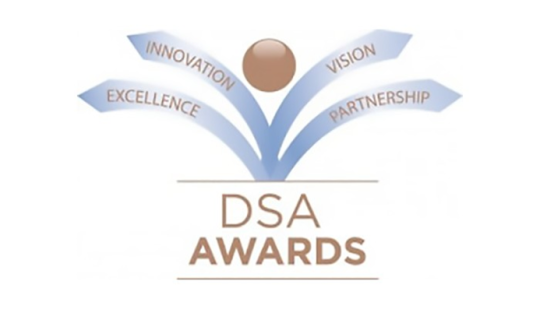 Shaklee is a subcategory winner in TWO Innovation categories for the 2016 Direct Selling Association (DSA) awards! 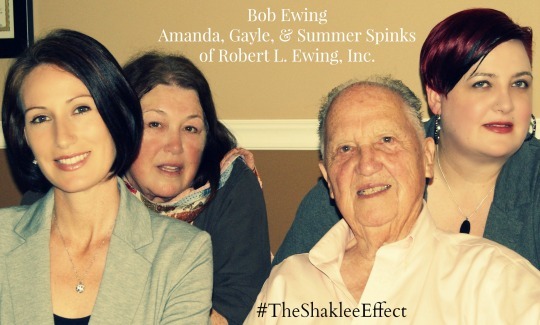 Shaklee Life Plan™: Winner in the Wellness subcategory for Product Innovation! Shaklee Connect™: Winner in the Mobile Technology subcategory for Technology! Previous Previous post: RLEI July 2016 ROLL CALL!